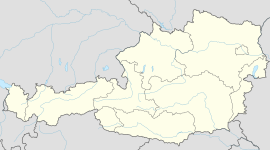 Gnadenwald is a municipality in the eastern part of the district Innsbruck country. The village consists of several hamlets and the church villages: St. Martin and St. Michael. Wikimedia Commons has media related to Gnadenwald. This page was last edited on 26 March 2019, at 17:58 (UTC).